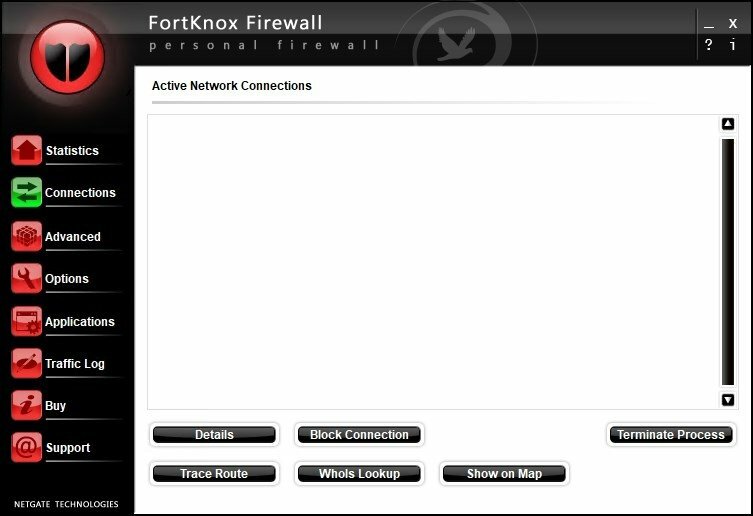 A firewall is a development that has been designed specifically to block all unauthorized access to our computer from the exterior, in such a way that it will be possible to avoid any attack that affects how our computer behaves. 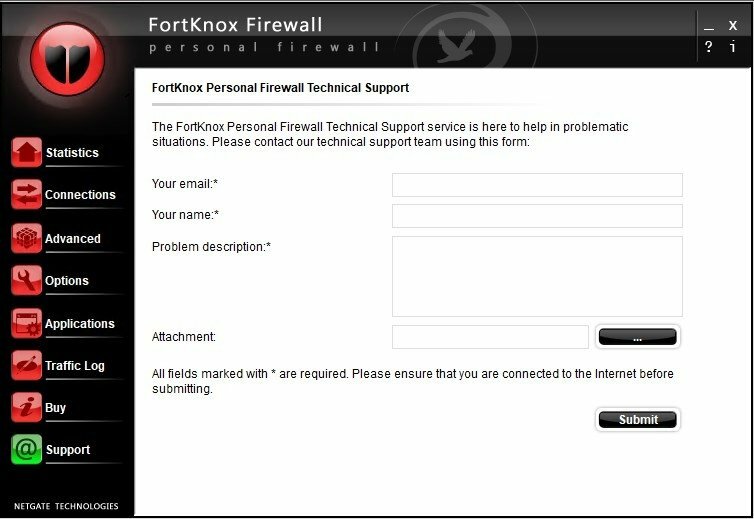 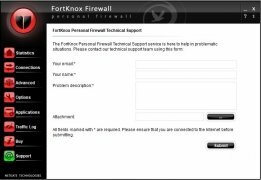 FortKnox Firewall is a free firewall application that offers the users everything they need to prevent any intruder from sneaking into our system, so as to avoid worrying about attacks from hackers, trojans or any other Internet threat. 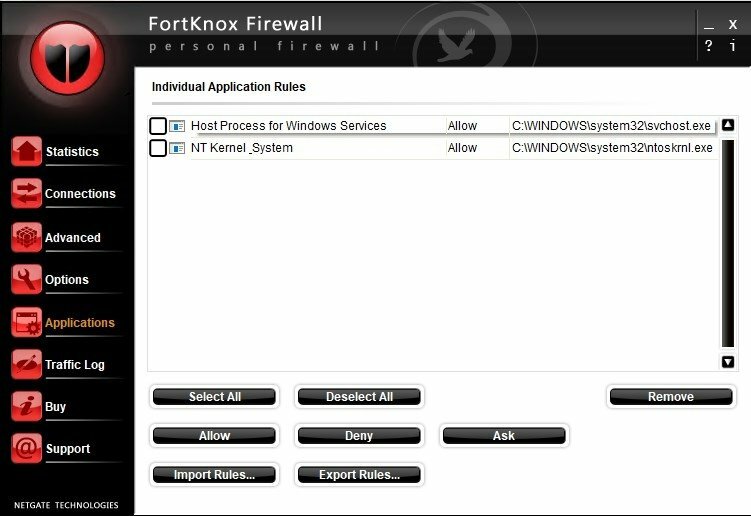 - “Intrusion Prevent” integrated system. 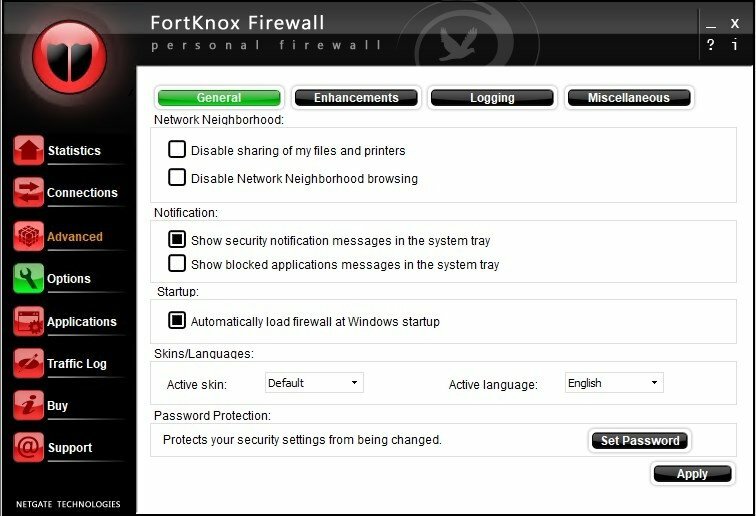 If you want to protect yourself from any intruder that wants to access your computer, download and install FortKnox Firewall.